The GDS 24 Professional is a powerful corded impact wrench designed for mechanical engineering applications. 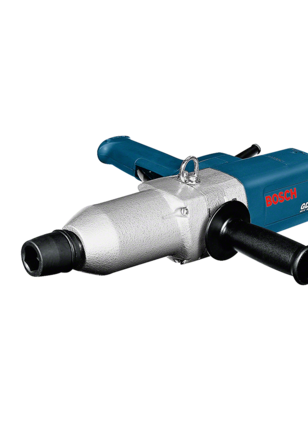 Its extremely strong 800 W motor and 600 Nm of maximum torque enable the powerful driving of screws up to M24 in diameter. It also features an auxiliary handle with a backing pad that can be fitted in two positions for comfortable handling. The integrated hanging hook allows for attachment to a balancer if needed. 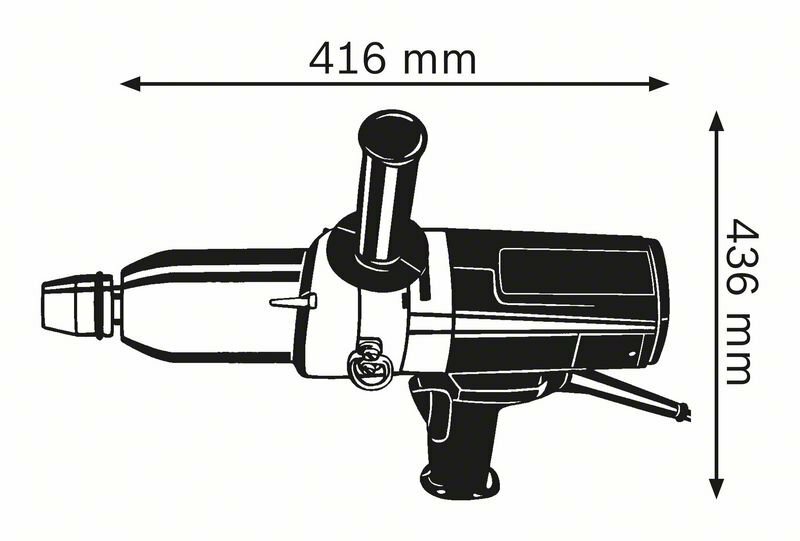 This tool is intended for powerful screwdriving applications in concrete and metal, wheel fitting on trucks, screwing joints in steel constructions, tank and pipeline constructions, and mechanical engineering work. The GDS 24 Professional also features a 3/4" external square bit holder.